Posted by mor10 on April 15, 2010 at 1:50 am. 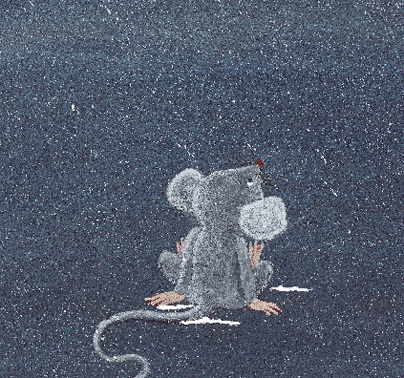 One Winter Night is Lynn’s first published children’s book. Written by Jennifer Lloyd this book appeals to children aged three to five years. Hallelujah is Lynn’s second book. Using illustration to tell the story, this wordless book makes reference to visual clues to engage the audience. 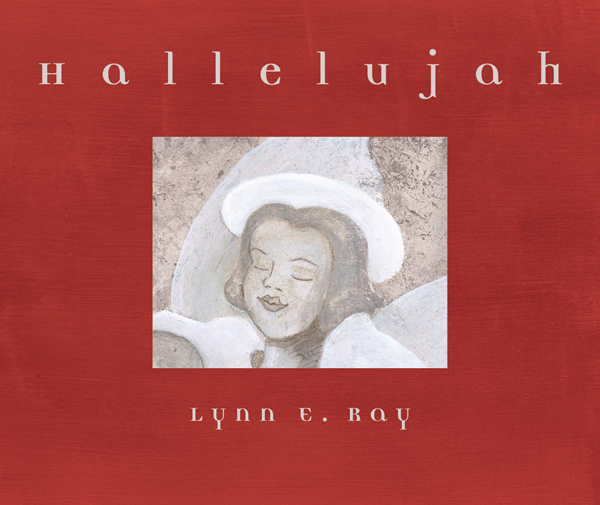 In the first of two wordless picture books by Lynn Ray, Hallelujah welcomes you to join in a journey of discovery to find love. The main character, a right hand glove, discovers his heart when he meets his mate, the left hand glove. Through the use of illustration, Hallelujah invites the viewer to venture into the world of the imagination and become aware of their intuitive response to pictures. Without the guidance of words this story of struggle and loneliness eventually triumphs, making Hallelujah a story of grace in the truest sense. Posted by mor10 on March 22, 2010 at 7:13 pm.